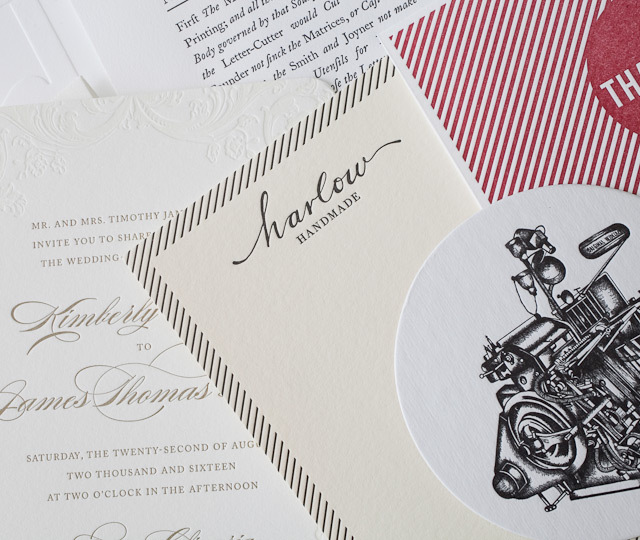 Your handsome Boxcar Press sample pack includes good things we’ve printed in both letterpress and foil: invitations, cards, and some business collateral. Your handsome Boxcar Press sample pack includes good things we’ve printed in both letterpress and foil: invitations, cards, and some business collateral. 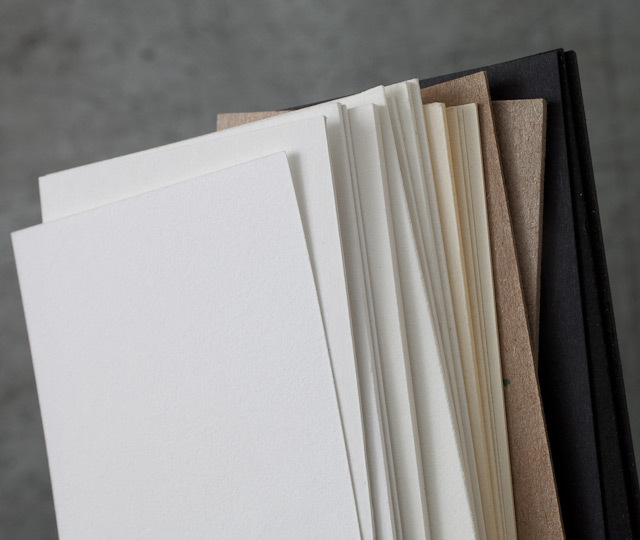 We’ll also send samples of our stock papers. When you get your letterpress samples, go ahead and rub your hands all over them. Also, you can request a quote. This Boxcar Press sample pack is ideal for customers new to us. If you’ve already received our pack and need additional samples – or if you’re an existing customer – email your additional sample needs to printing@boxcarpress.com.